Are you ready to feel some changes in your body? Are you looking for a friendly, inviting space that you enjoy working out at? Do you want to explore how mindful movement could change your life? Are you just starting to exercise or maybe just looking for a way to increase the effectiveness of your current workouts? 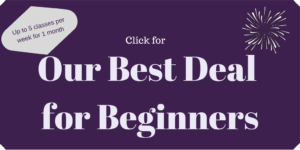 Are you looking for educated, professional instructors to help you on your health journey? The Rivercity Pilates staff would love to share our passion for mindful movement with you!! 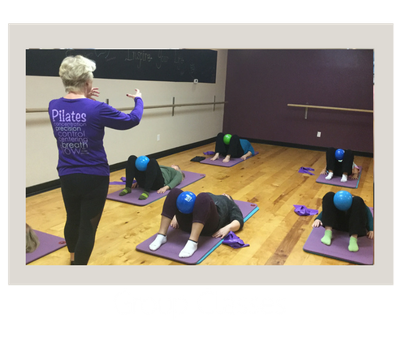 Although Pilates is our original specialty, we’ve been able to expand as we continue to grow and offer a wide variety of services! 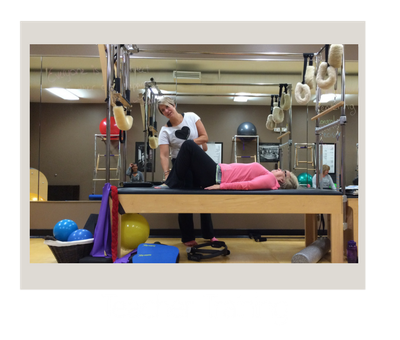 Try us out today by scheduling your complimentary session or enjoy a complimentary class. Looking for our class schedule? Click Here!